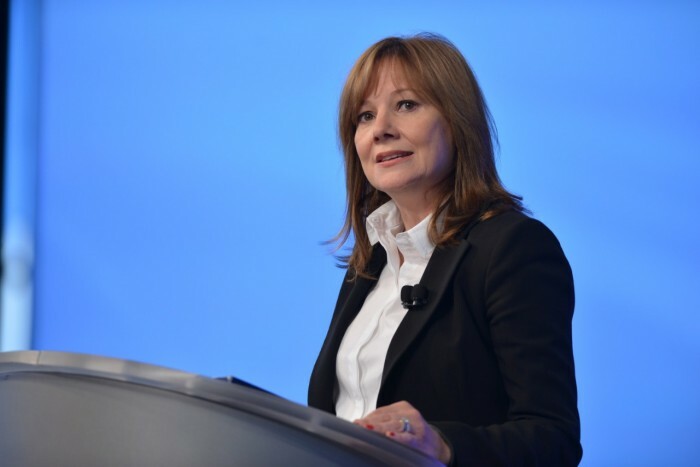 GM CEO, Mary Barra, will deliver a prepared testimony at a U.S. House hearing today. General Motors CEO, Mary Barra, will appear before the U.S. House Committee on Energy & Commerce Subcommittee on Oversight and Investigations today, June 18, 2014, to further testify on the ignition switch recall issue. She has prepared her remarks and publicly released them ahead of her appearance. You can read Mary Barra’s prepared testimony for the U.S. House hearing below. When I was here 11 weeks ago, I told you how we intended to proceed with this matter. I promised that we would conduct a comprehensive and transparent investigation into the causes of the ignition switch problem. I promised we would share the findings of the report with Congress, our regulators, NHTSA, and the Courts. I promised we would hold people accountable and make substantive and rapid changes in our approach to recalls. Finally, I promised we would engage Ken Feinberg to develop a just and timely program for compensating the families who lost loved ones and those who suffered serious physical injury. 5. As we discussed last time, we engaged Ken Feinberg to review options for establishing a compensation fund and that process is moving forward rapidly. Mr. Feinberg has full authority to establish eligibility criteria for victims and determine compensation levels. He has indicated he will share the final criteria with us by the end of the month. We also expect to begin processing claims by August 1. 6. We created a new position of VP of Global Safety and appointed Jeff Boyer, a highly respected expert in the field, to the position. I have personally told Jeff he will have whatever resources he needs to do this job. In fact, we have named a senior attorney to serve as his chief legal adviser. Two weeks ago, I purposefully addressed an audience of 1,200 employees at our Vehicle Engineering Center about the report. This address was simultaneously broadcast to all GM facilities around the world. I told our team as bluntly as I knew how, that the series of questionable actions and inactions uncovered in the investigation were inexcusable. I am pleased to take your questions.